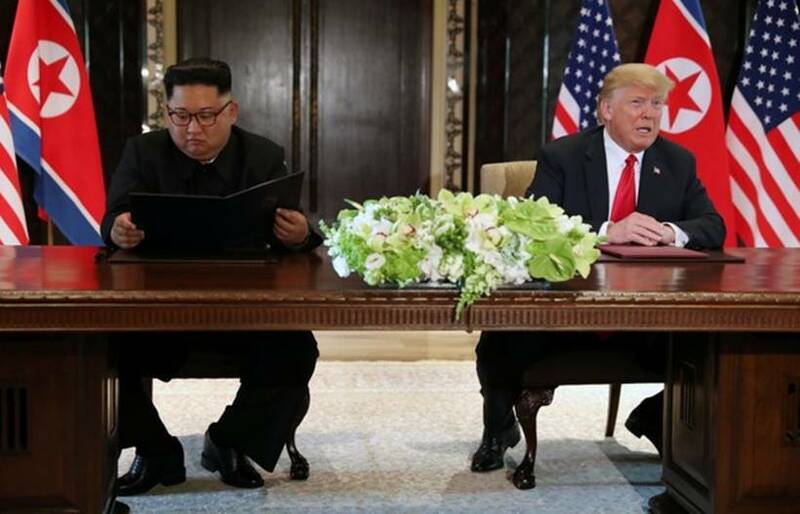 Donald Trump-Kim Jong Un Singapore Summit: US President Donald Trump and North Korean leader Kim Jong Un met in Singapore on Tuesday. 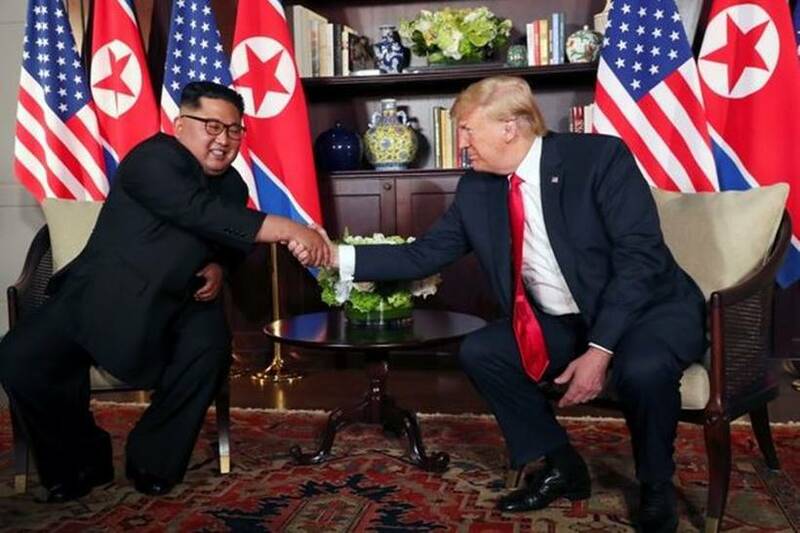 This is the first time leaders of the two countries have met. 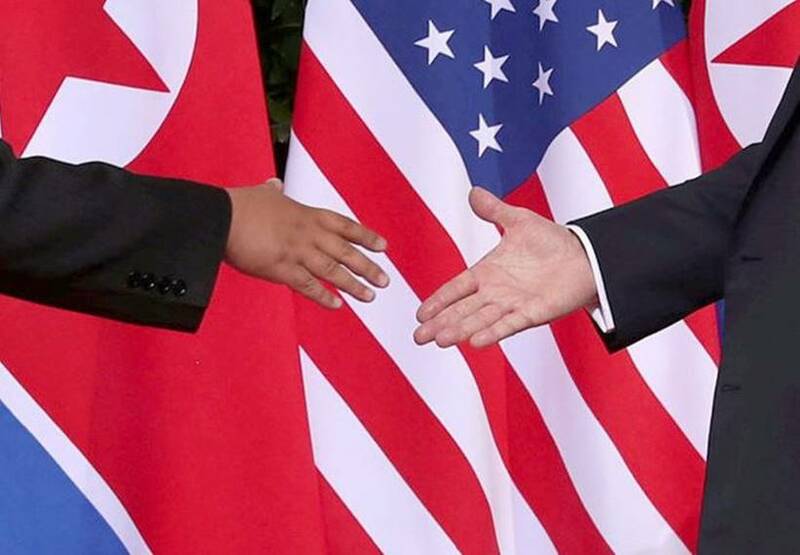 The historic handshake comes despite months of tension between Trump and Kim — the US President recently called Kim the “Little Rocket Man”. 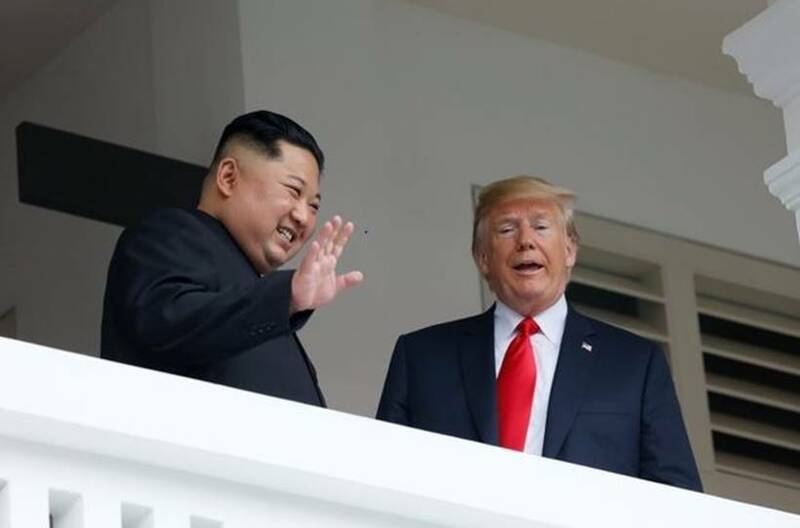 Kim responded by calling Trump a “mentally deranged US dotard”. The US and North Korea have been enemies since the Korean War in 1950. Leaders of the two countries have never met previously, or even spoken on the phone. Why Singapore? The leaders have picked this "neutral" destination to hold talks. The country is also known to be efficient in hosting major international events. 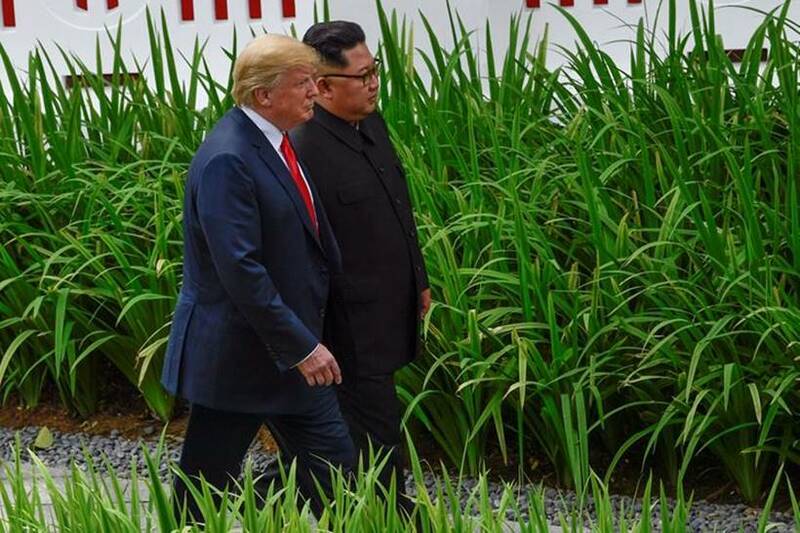 The two leaders, who initially looked cautious, were later seen more relaxed. They held one-on-one talks for 41 minutes this morning, with the help of interpreters. They are now holding bilateral talks with officials from their administrations. 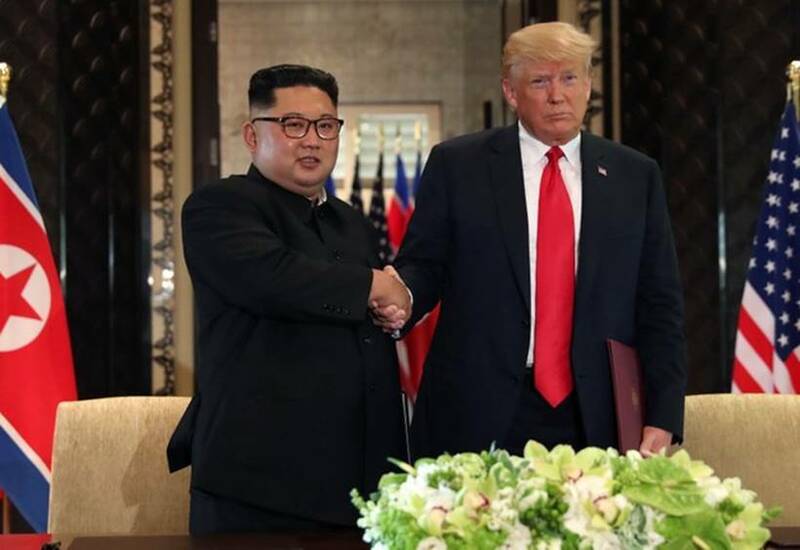 The two leaders are likely to discuss North Korea’s international relations, months after Kim held unprecedented talks with South Korean’s Moon Jae-in. 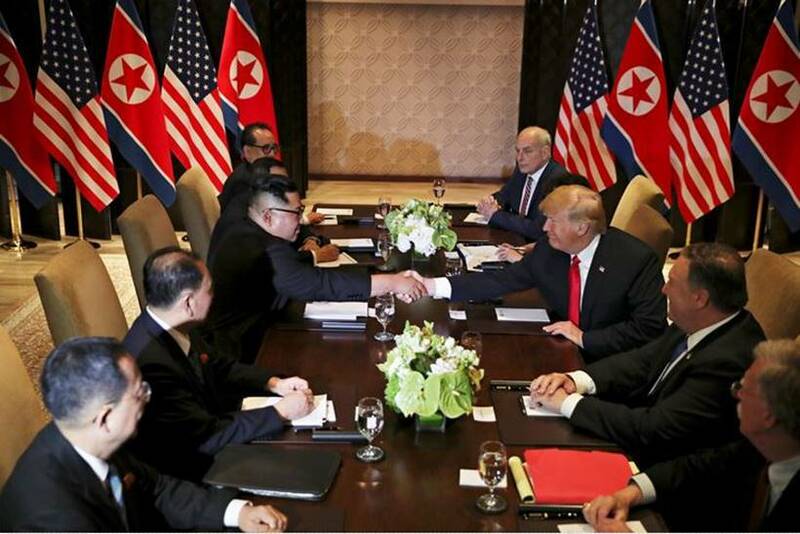 Denuclearisation of the peninsula will also be key to their talks. 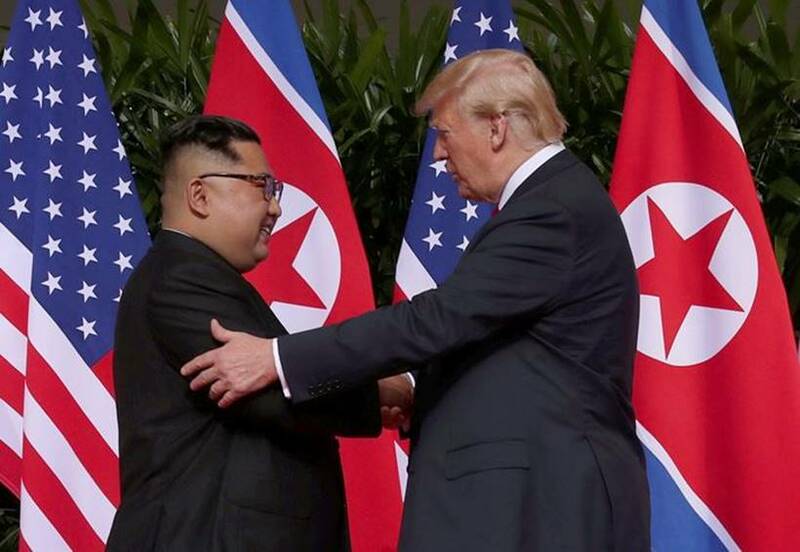 Kim, meanwhile, hopes Trump lifts international sanctions on the North, and puts an end to hostile policy. 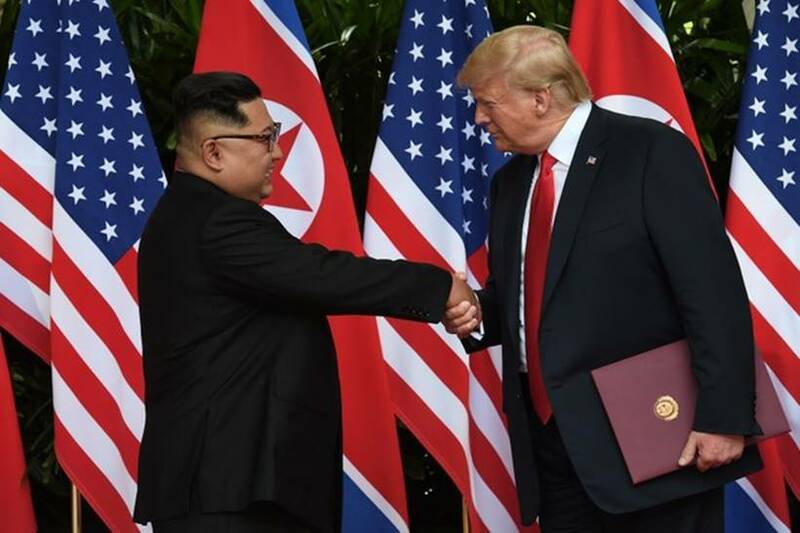 Trump and Kim have signed a document that acknowledges the progress of the talks and pledge to keep momentum going. After bilateral talks, Kim said, "We have decided to let go the past and now the world will see a major change." 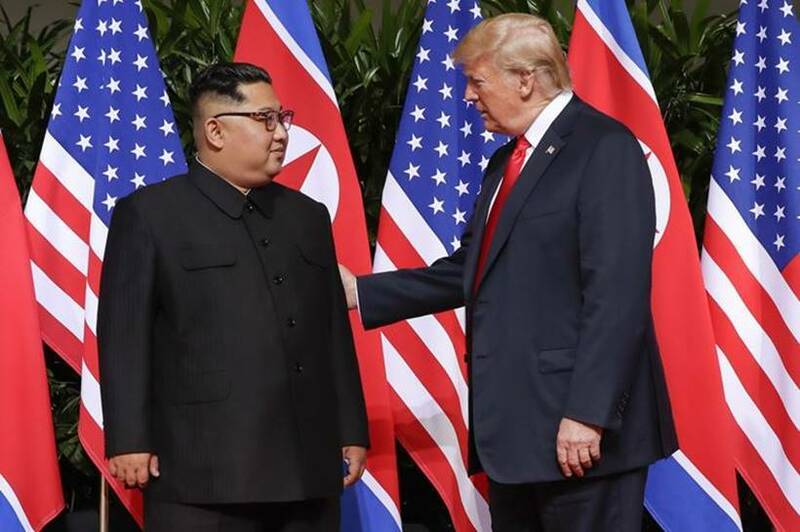 Trump, meanwhile, said North Korea's denuclearisation process will be starting "very quickly." He added, "We're very proud of what happened today. 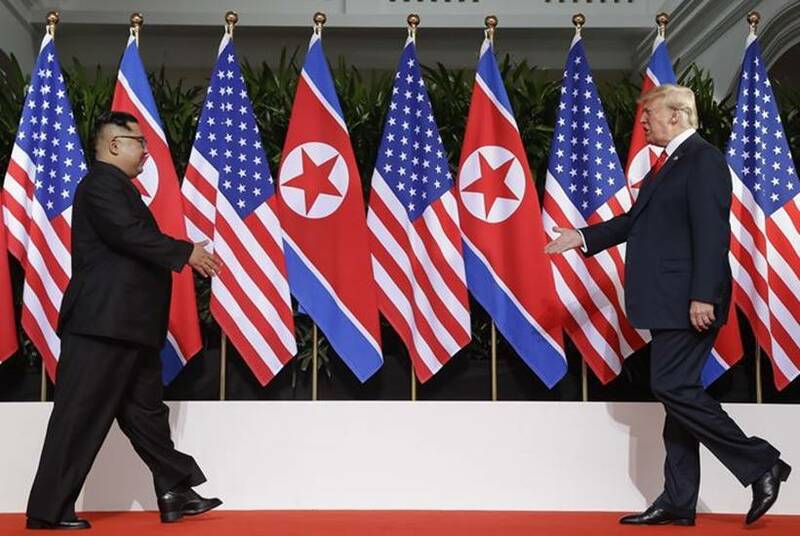 Our whole relationship with North Korea and the Korean peninsula will be a much different situation than it has in the past." 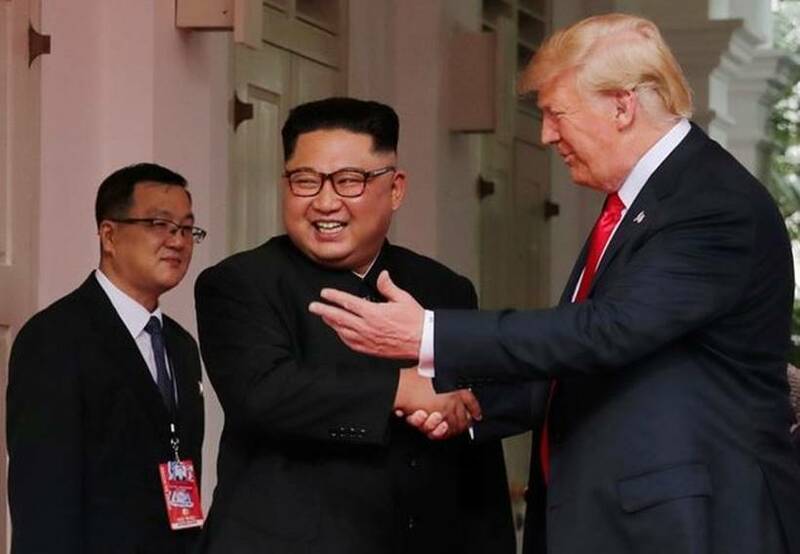 Trump has invited Kim to the White House.